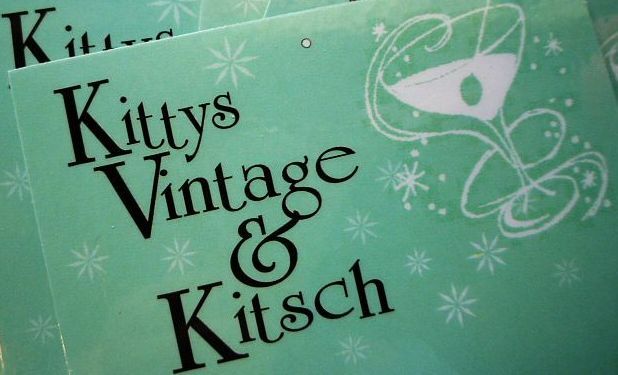 KittysVintageKitsch: The Secret is Out...We're in the WAC!!! The Secret is Out...We're in the WAC!!! Here it is! 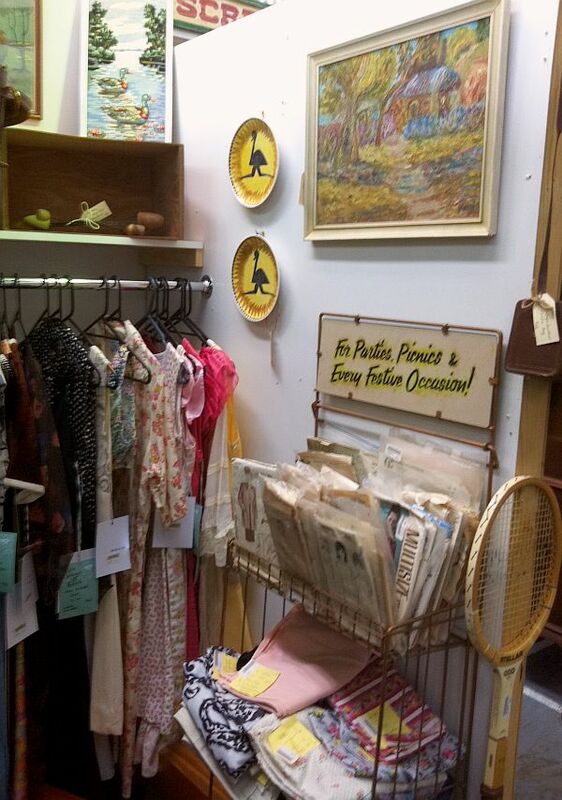 The secret project is no longer...we have now opened shop number 2, in the fabulous Woolloongabba Antique Centre. So now you know what I've been working on so feverishly. I've spent the past couple of days setting everything up...I now regard myself as a complete pro with a cordless drill, LOL! 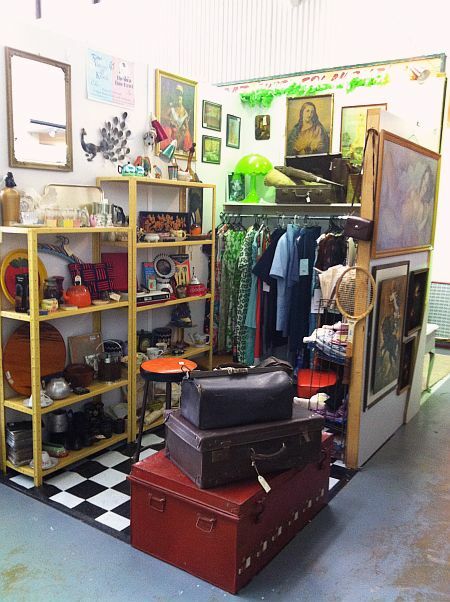 We're starting off with a variety of retro and fashion and crustic goodies, many of which I've had hidden away for months specially for this shop. This 1960s Sony portable record player is a beaut and totally works too. 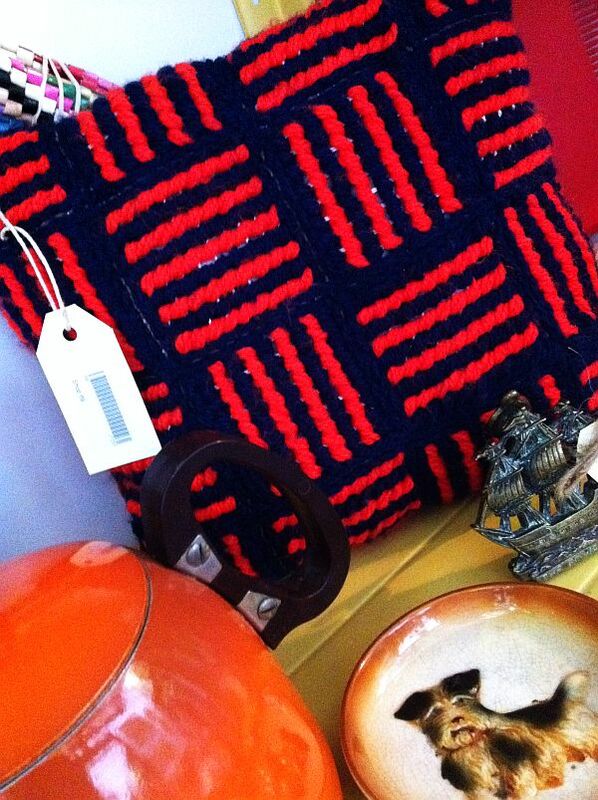 Upping the kitsch factor is the woven plastic 50s bullfighter plate. Tapestry and embroidery cushions and kits....even a bit of German pottery. 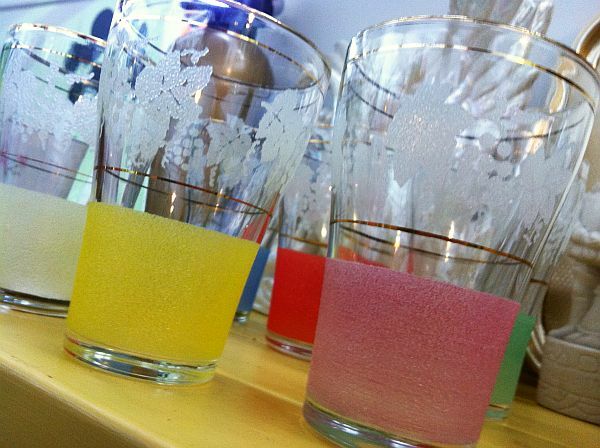 Some fab 1950s glasses...yes I had trouble letting these go. 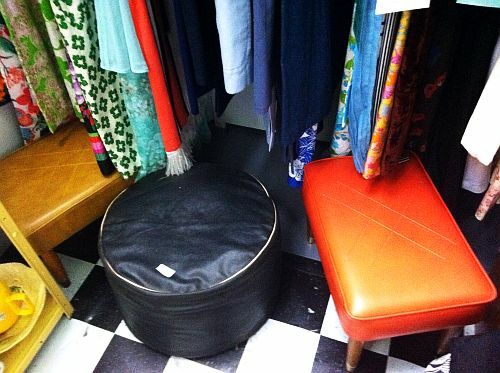 And a selection of vintage footstools, the black one in the middle still has it's original woodchip stuffing. This is fabulous.....your going places Momma! 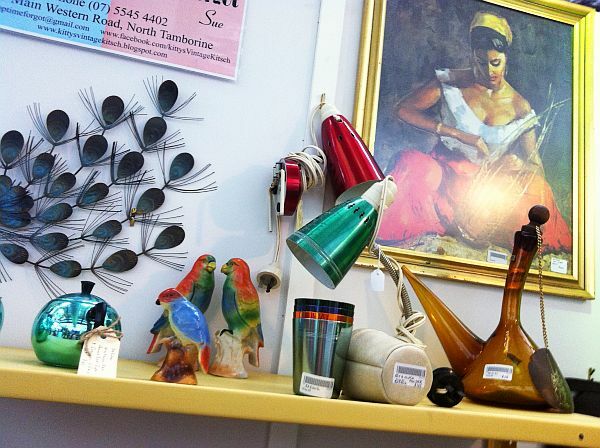 Your unit in the Antiques Centre looks delightful, so many gorgeous treasures! 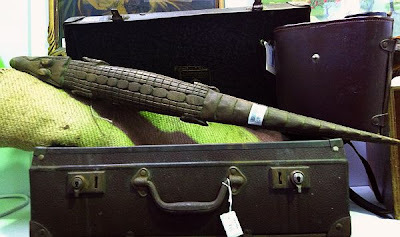 Love the trunk and suitcases, and I am always a sucker for pretty 50s glassware. 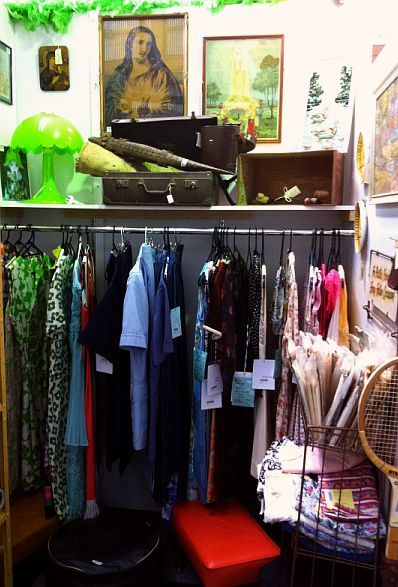 Fancying a rummage among your frocks too! Congratulations on the new venture, hope it goes well. 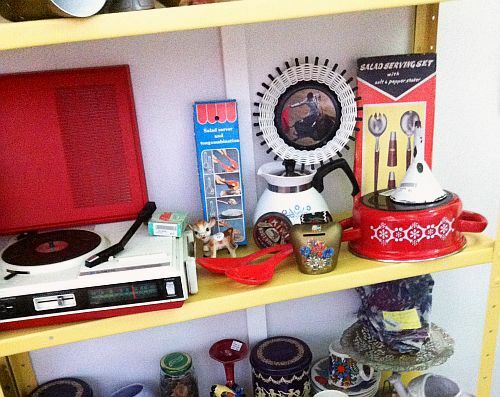 Everything looks amazing,and i was goggling at that woven bullfighter plate thingy...YAY! Go hard!! 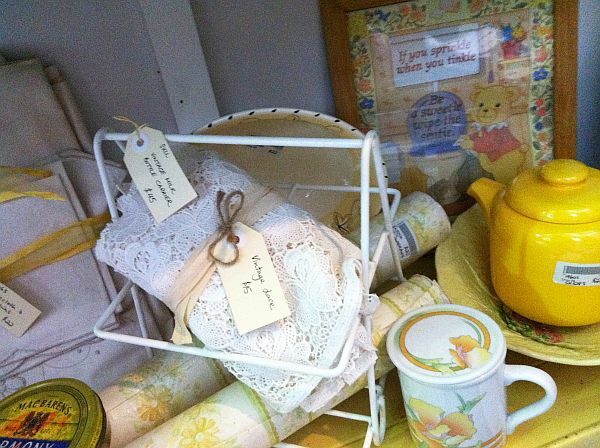 So many gorgeous things I'm already eyeing up the whole place up. 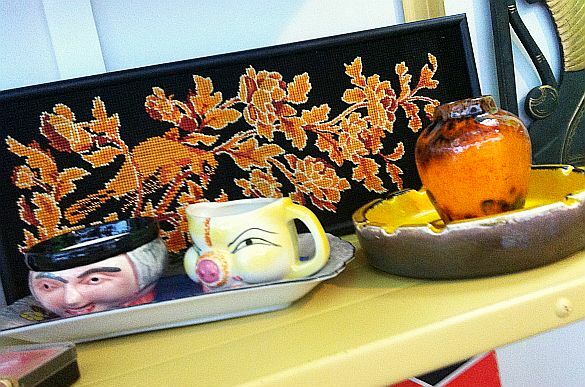 I seen that plate at the boot sale but with a flower design,we have many here inherited from Buddy's nana. Congratulations! That is so cool. I have never been to the WAC but I really want to go. Need to make a trip before bubs is born. Congrats again. Yes! WAG is 10 mins from me - now I can visit you when I see my Mum on the mountain AND whenever I feel like it. What a fun little spot- and how I wish I could shop you!